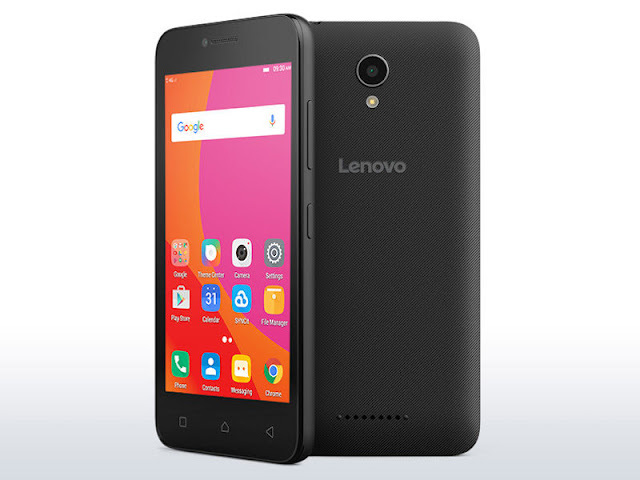 Lenovo has launched a new entry-level smartphone in the Indian market, with the title Vibe B. The India launch of the Lenovo Vibe B was reported by an established Mumbai-based retailer, who claims the smartphone has been priced at Rs. 5,799 (best buy price) and will be available from Friday, March 10. Must Read: Huawei Honor V9 - Full Phone Specifications. Must Read: Guest Blogging was never so open. Must Read: LG Phoenix 3 Full Phone Specifications.